One of Nigeria communication giant Globalcom has announced employment opportunities for young graduates for exciting career in retail sales and customer services across 49 cities in the country. The network provider said the suitable candidate should be young, charming and intelligent who must have completed Bachelor degree and NYSC. 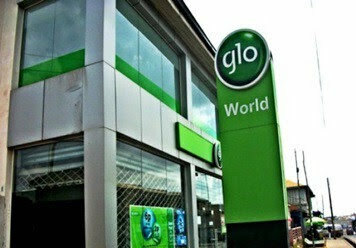 Glo posted the statement on its website, the company said the candidate should also understand local language of the location applied for. * Minimum of Bachelor’s Degree. * Must have completed the National Youth Service. * Not more than 30 years of age. * Ability to speak the local language of the location applied for will be an added advantage. * Only candidates who meet the above mentioned criteria need apply.